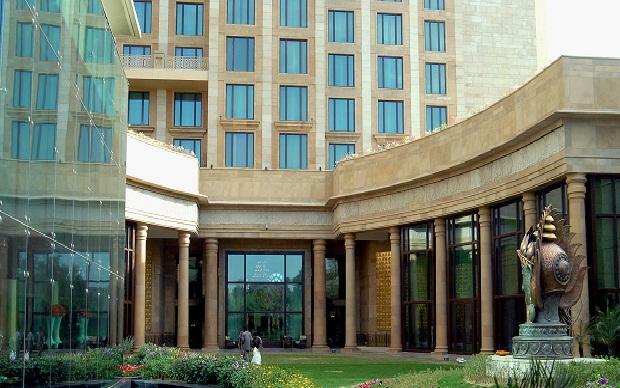 Hotel Leela Venture has signed a binding contract with Brookfield Asset Management for the slump sale of four hotels, a property in Agra and hotel management contracts for a total transaction value of Rs 3,950 crore, the company said in a notification to the stock exchanges on Monday. Simultaneously, the promoters who own the Leela brand would also be transferring the Leela brand to Brookfield for all hospitality businesses. Brookfield Asset globally owns and operates assets worth $350 billion, with interests in various sectors. The four hotels that are part of the transaction are located at Bengaluru, Delhi, Udaipur and Chennai. Leela Venture will continue to operate the hotel in Mumbai and own some land in Hyderabad. It will also jointly develop residential apartments with Prestige Developers in Bengaluru. Brookfield will have a right of first refusal over the company’s hotel in Mumbai, as a part of the deal. JM Financial acted as exclusive financial advisor to HLVL for this transaction. “The Leela is rated among the top hospitality brands in the world and I am confident that the brand will receive a boost and be further strengthened and continue to be known for its world—class services,” Vivek Nair, Chairman and Managing Director, HLVL, said in the statement. Ankur Gupta, Managing Director and Head-India Real Estate, Brookfield Asset Management said “The Leela is one of the finest hospitality groups in India and over the years it has gained extraordinary recognition from some of the most prestigious authorities on travel and luxury in the world.” All operations of the hotel will remain unaffected, he added. The above proposed transaction is subject to the fulfillment of various conditions, statutory approvals including approval of the shareholders and lenders of the company the statement said.